The following locations are spots where product is being made right here in Trinity and the Artisans themselves, can often be found for a chat. 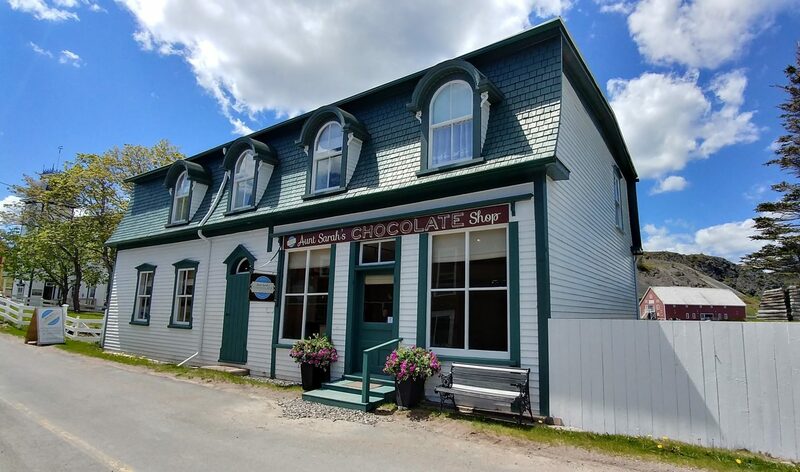 Adam and Sarah left their lives in Toronto to run a chocolate shop in the small town of Trinity. Be sure to stop by for a bag (or 2 or 3) of these amazing chocolates or for a cup of Italian Hot Chocolate with Roasted Marsh Mellows. From time to time you may notice a certain toasty aroma wafting through the air in Trinity. 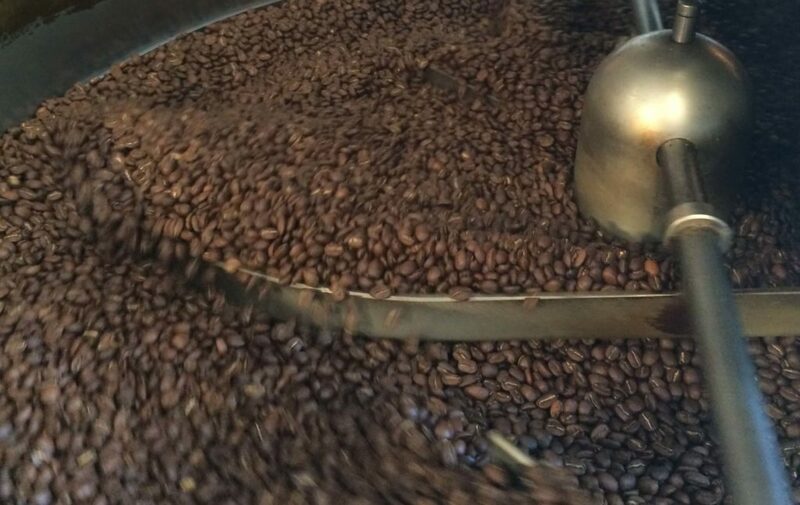 When this happens it means that Ian White is roasting a fresh batch of coffee beans for his various blends of Trinity Mercantile Coffee. Sip a cup in his shop while enjoying the salmon he smokes in-house, or purchase a bag as a souvenir from your trip. One of the various historic sites of Trinity (This site does require a pass from the visitor centre), The Cooperage is where you will find Lester Cooper working away to produce traditional fisherman’s lunch boxes, children’s toys and practical items like wooden door stops. While located in one of the Trinity Historic Sites, visitors may go straight to the craft shop without purchasing a historic sites pass. 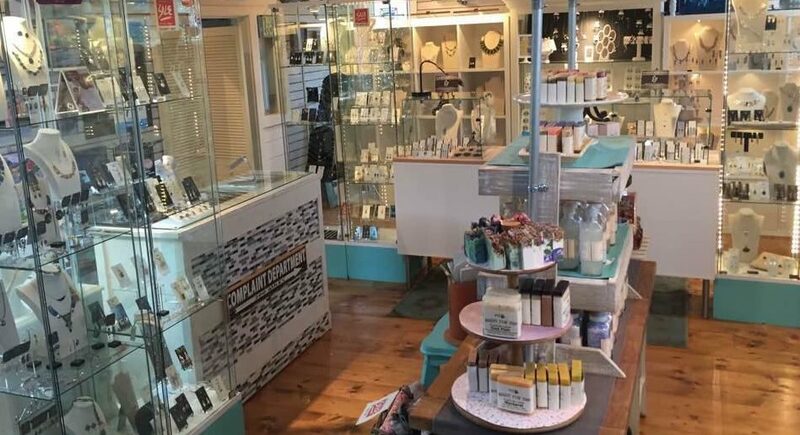 This shop is careful to carry item only made in Newfoundland including soaps, spices, art and select items from the Forge and Cooperage. 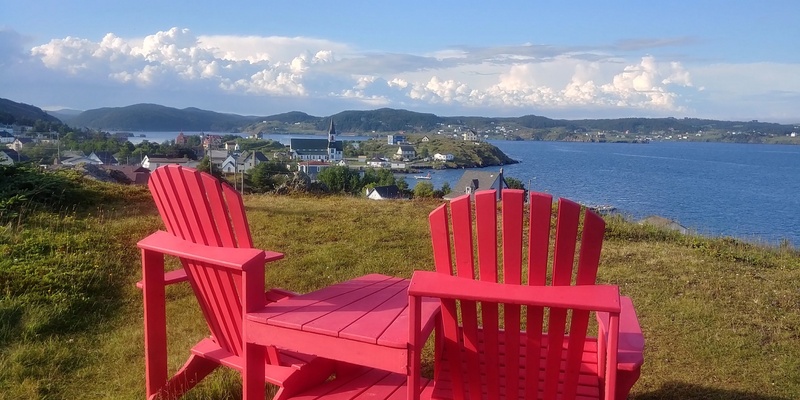 Located in the area of Trinity known as Hog’s Nose, Sweet Rock Ice Cream not only offers one of the best views in Trinity, but decadent ice cream made from local ingredients. If you are Lactose intolerant you can enjoy their sorbet of the day. 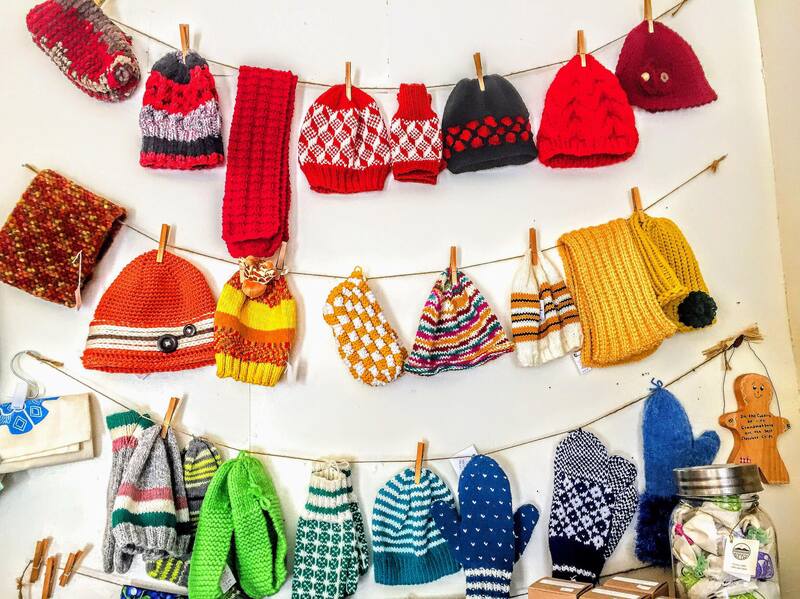 Locally knit sweaters, hats, mitts and even teddy bears line the shelves of this shop. These items are sure to keep you warm when standing on the windy cliff trying to catch a glimpse of a whale or puffin. The Green Family Forge does come with an entrance fee, however, it is well worth a visit. 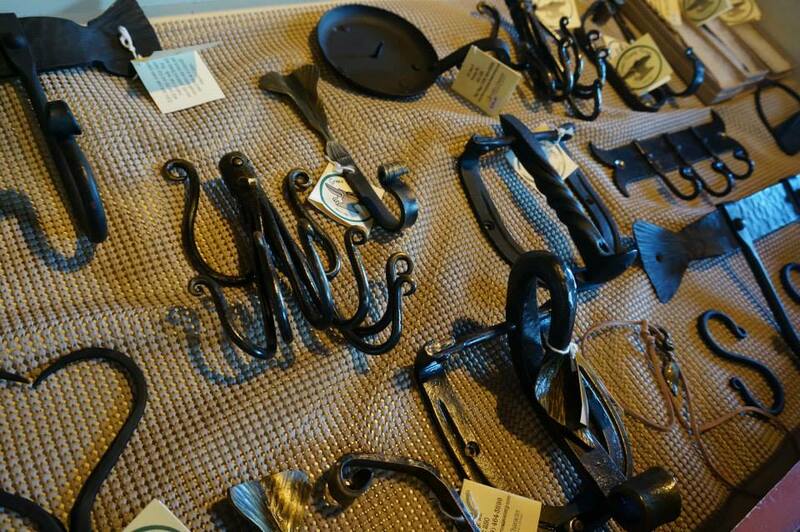 This is not just a historic site, but a living museum where our two local and professionally trained blacksmith make coat hooks, pot racks, candle holders and more. Some of these items are available at the Lester Garland Building Craft Shop which can be entered without paying the historic sites entrance fee.